Denise is a successful Roux-en Y Gastric Bypass patient since 2004. After many years working in the non-profit sector, Denise decided to follow her passion and help guide bariatric patients to long-term success! She is a Licensee of Bariatric Support Centers International and she received her Health Coaching Certification from Georgetown Universities School of Continuing Studies in July, 2014. 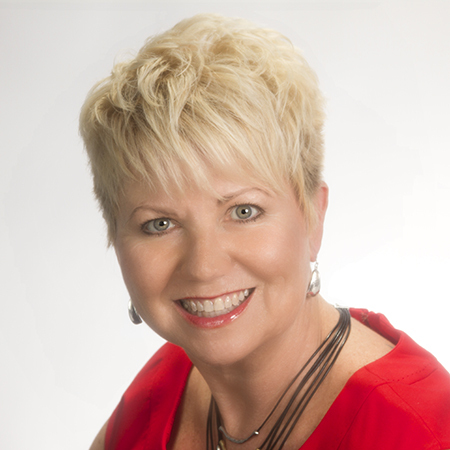 Denise is committed to providing quality education & coaching services to the bariatric community. She is credentialed as a Bariatric Support Group Leader, a Success Habits Trainer, a Back On Track Trainer, and a Bariatric Health Coach. Please feel free to share your journey with me and sign up to receive our newsletter that will highlight free support groups, tasty low-carbohydrate recipes, staying on track, health coaching and much more!